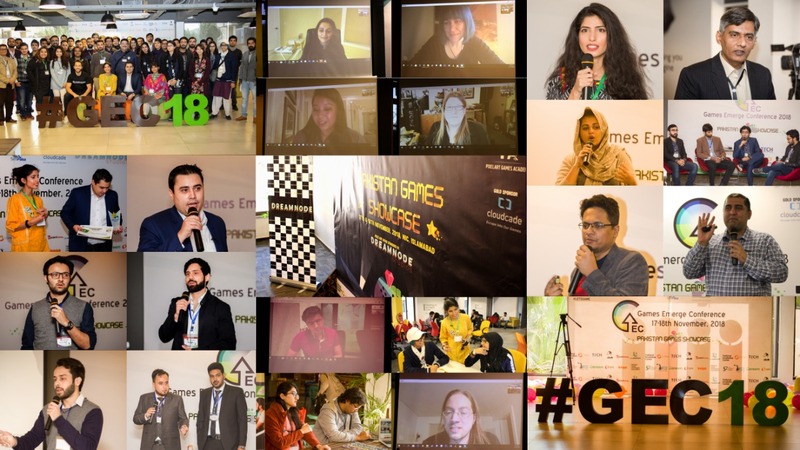 Games Emerge Conference is the flagship event of PixelArt Games Academy, a specialized game development training institute founded by Sadia Bashir, a key figure on the Pakistan Games Industry. Happening for the 3rd time this year, this Conference boasted 15+ talks, a Panel Session, networking sessions and lastly a Games Showcase and Awards. 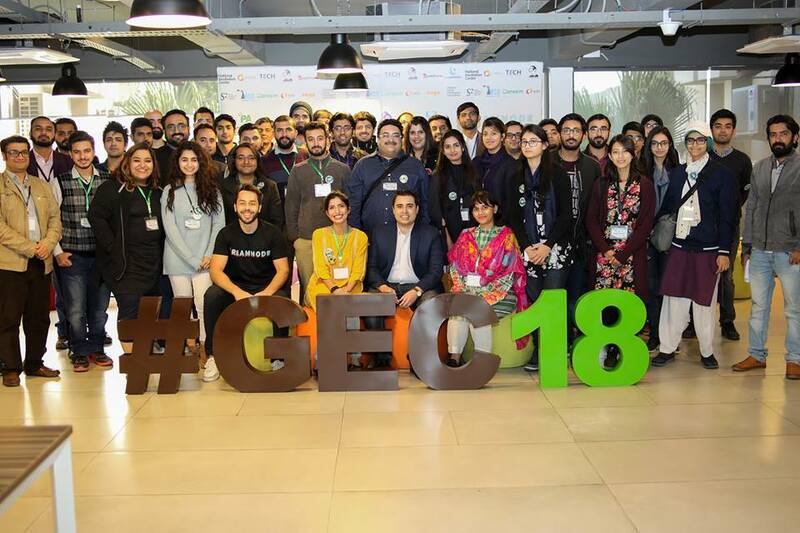 This year in support of GEC, were the Platinum Sponsor Dreamnode Studios, the gold sponsor Cloudcade, the silver sponsor SimPaisa and other sponsors including NIC, TeamUP, Bogo.pk, Careem, TECH Pakistan, Women Can Do, Shaoor Foundation, Bookitnow.pk, Pro-Pakistani, Cyberjack, IGDA and PGDA. Starting the event was Sadia Bashir, the founder of PixelArt Games Academy and the chief host of GEC. She has been working in the games industry for the past 9 years and is an Ex-GDC speaker, a Tech-Women Program Alumni, and listed Forbes 30under30. She gave a quick welcome to the audience, which comprised of game developers both junior and senior, students, professionals, whole company teams, from Rawalpindi, to Islamabad, from Lahore, Karachi, Faisalabad, Sialkot, there were faces from every corner of Pakistan. A crowd with about 80-100 heads gave a round of applause. Following Sadia were the 3 primary sponsors of GEC. First up was SimPaisa, represented by Asad Zafar. SimPaisa allows sellers to collect payment from customers who don’t have bank accounts, credit cards or even a carrier specific mobile wallet, using direct carrier billing. It was a quick presentation about how the app works and its current statistics. SimPaisa makes e-shopping easier for Pakistanis, most of whom do not use credit cards, and distrust online transactions. Next up was Shayan Zaeem, Co-Founder of Caramel Tech and current Co-Founder & CPO of Fizz Inc., who was representing Cloudcade Pakistan. Cloudcade is an international mobile games developing and publishing company that recently made waves by announcing a massive funding scheme and opening of their Pakistan branch, in collaboration with Caramel Tech. Shayan Zaeem gave short talk starting with his own journey with his brothers making Caramel Tech Studios, Cloudcade’s investment in Pakistan, and about his current company Fizz Inc. Their product, Fizz.io is a chatting service plugin which, along with the standard gamer chat service features, allows runtime language translation between 34 different languages. This means that people who speak different languages will have write a message in their language which will get translated to the language of the reader. This plugin is designed to facilitate growth of a diverse community of customers for the developing team. The developers can also input keywords which can be used to add or subtract sentiment points each time they are written by customers. The overall sentiment of a community can be observed in this way without the hiring of a dedicated community manager who would have to do this manually. Last but not least was Asfandiyar Khan, the CEO of Dreamnode Studio. Asfand gave a talk on his own journey through the game industry and what lead him to the creation of his company. He provided much-experienced insight for passionate developers looking to start their own startup studios. In addition, there was also networking session where audience got a chance to interact with the speakers and amongst themselves. The highlight of the event would be these amazing talks. Jill Murray was there to talk about “The Soul of the Game” the character and how they drive a story. Lauren Clinnick, the marketing expert from Melbourne talked about “Marketing for Mobile Games. Next up Robin Yang talked about “Advocating for yourself when your manager doesn’t, can’t or won’t. Kate Edward shed light on changing the public perception of Games and Game Creators. Among other speakers, Celia Hodent spoke on a number techniques that her team used in Fornite, to make it the massively successful game it is today, and can be used by game developers to craft their own games. 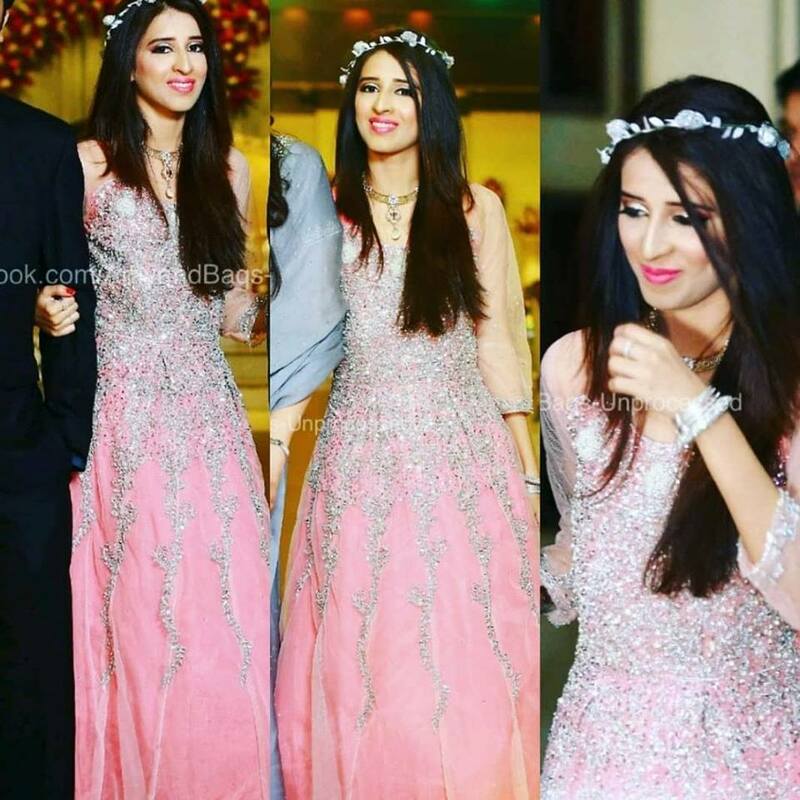 Apart from the amazing talks, the first of its kind, Pakistan Games Showcase and Awards also took place. Five games were displayed that were Galaxy Under Attack by HalfByte Studios, Dragon Combat 3D by Sablo Studios, Hogi’s Adventure by Malistic Studios, Shakari by PixelArt Interactive Studio and Socialite by Sadia and Haider. There was also a Game Design Workshop conducted by Sadia Bashir, Haider Shishmahal and Ian Schreiber who joined over skype. Through the workshop, the games evolved, going from simple mechanics to adding player interactions. Later on, the teams had to redesign the evergreen game Battleship with elements that added strategy to its layer of pure chance. The biggest design challenge that Ian Schreiber presented was asking the teams to make a game about War with two caveats. The conference concluded by this amazing workshop.